ART o’Clock marks the beginning of our outreach program: a series of concerts built on a specific theme intertwined with poems and anecdotes around the composers’ lives. We presented it for the first time at the Huis ten Haghe, in The Hague, with three concerts on a Sunday afternoon, performing works of Spanish and South-American composers. Our first series features three different programs with a common denominator: Spanish heritage. Our tour starts in Spain, with Manuel de Falla and his Siete canciones populares españolas, one of the most performed set of songs in classical music. 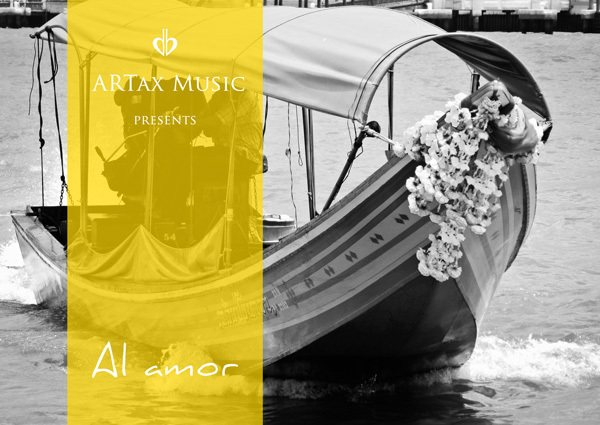 This concert, titled Al amor, also includes works by Granados, Obradors and Montsalvage. Travel with us through the folklore and melancholic landscape of Brazil, Argentina and Mexico accompanied by the music of some great composers like Alberto Ginastera, Heitor Villa-Lobos and Carlos Guastavino among others. 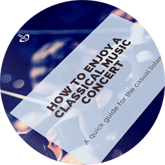 The program mixes the familiar with the obscure, highlighting extraordinary well known with contemporary composers; all writing in their own “idioma” to transmit the culture, flavor and history of their homelands to the music and their listeners. Violetta Lazin and Gianmaria Griglio in a concert to warm up all the senses no matter what the temperature might be outdoors. When it comes to Latin American music, you cannot help but think of rhythm, tango and passion. Dancing that sizzles with sensuality accompanied by unforgettable music which we all know to hum along. But it wasn’t always quite like this. Great music started as a song with beautiful heart-wrenching lyrics that was danced upon in the slums of Buenos Aires. 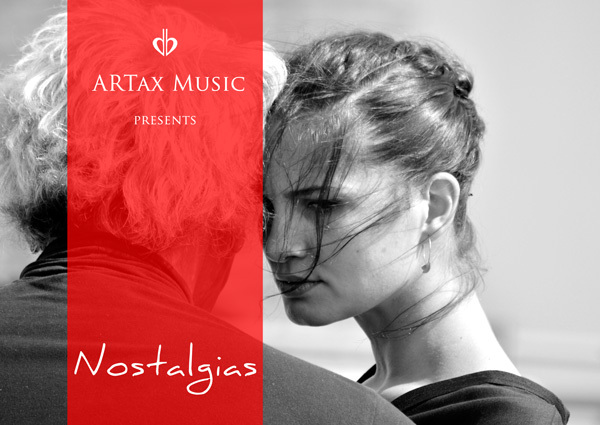 Violetta Lazin and Gianmaria Griglio take you to the beginnings of this fascinating art form and enchant you with the magic of tango, as you listen to some of the most popular works of Astor Piazzolla, Carlos Gardel and Anibal Troilo, music and lyrics filled with passion and nostalgia. Interested in any of these programs? 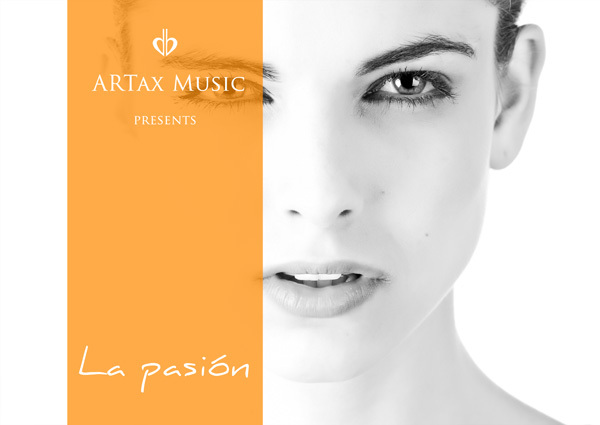 Get in touch with us at artistic@artaxmusic.com or by clicking on the button.